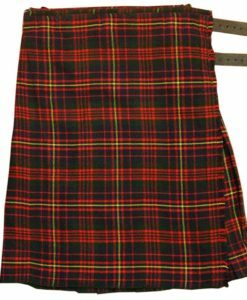 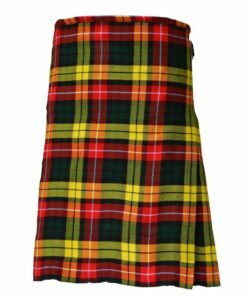 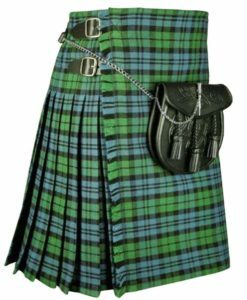 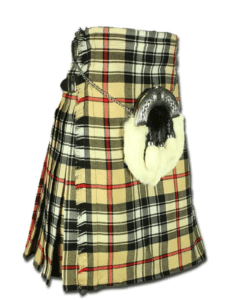 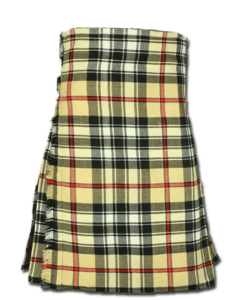 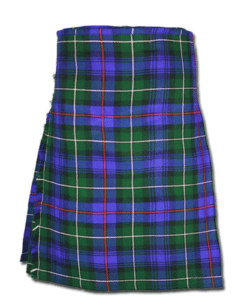 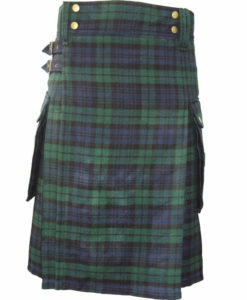 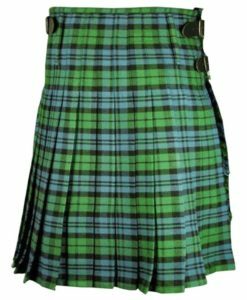 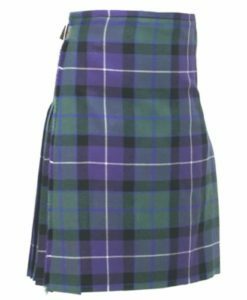 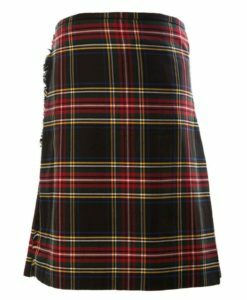 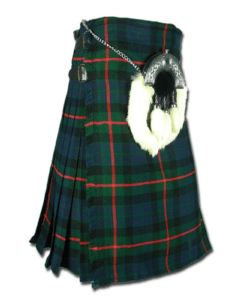 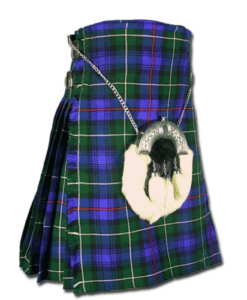 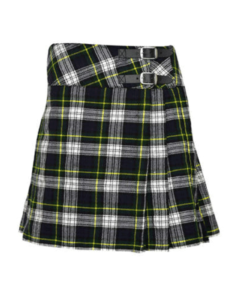 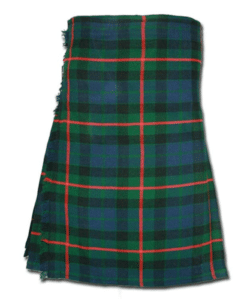 Tartan Kilts consist both traditional and modern-day kilt made up of traditional Scottish Tartan. 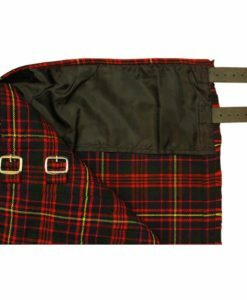 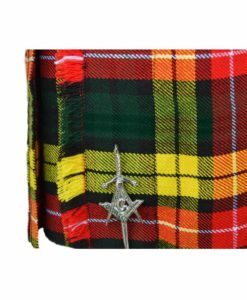 Usually our tartan are made up of Polyviscose or Acrylic Wool; however, 100% Wool is also available on customer’s choice. 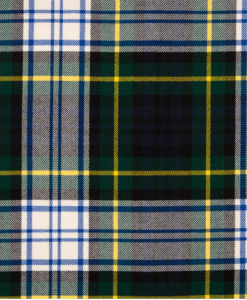 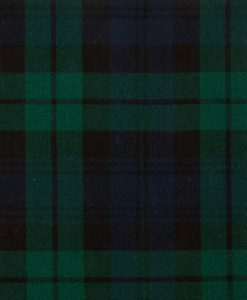 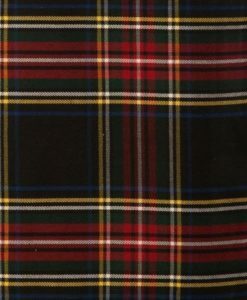 In our Tartan collection we have, Black Stewart, Blackwatch, Buchanan, Cameron Ancient, Campbell, Freedom, Gordon, Hamilton Grey, Gunn Tartan, MacGregor, Mackenzie, MacPherson, McDonald, Modern Gunn Tartan, Plain Black, Ramsay Blue, Rob Roy, Saffron, Scottish National, Macleod of Lewis, Tara Murphy, and Thompson Camel Tartan. 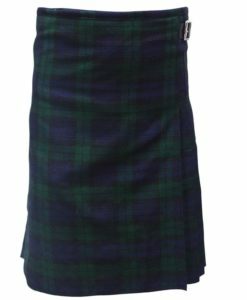 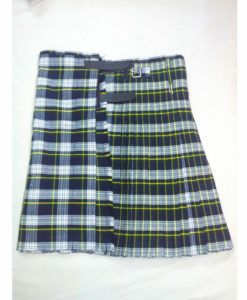 Our dedicated and professional team of Kilt makers take 10 business days to manufacture and ship a custom made kilt. 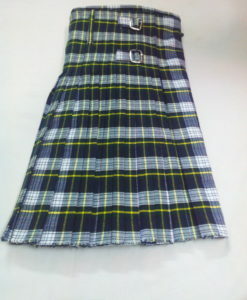 This time can even be reduced on special request without charging extra amount.